Long before he was named vice president of brand marketing for Nike’s US central territory, Mike Kelly was just a kid from Chicago. He is a proud graduate of Taft High School and graced both the football and baseball fields during his time as a CPS student. Post graduation, Kelly went on to earn a BS in business administration and economics from Elmhurst College and an MBA from Dominican University in River Forest. With a love of life and a deep passion for sport, it’s no surprise Kelly found a career at Nike. 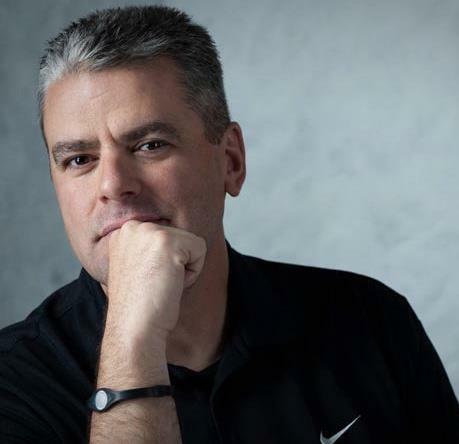 During Kelly’s 17-year tenure at Nike, he’s led teams in various categories across the globe including global golf, football, baseball, and athletic training. Kelly now brings his passion for consumer advocacy, brand marketing, and sport (particularly baseball) back to the middle of the map, where his journey began.